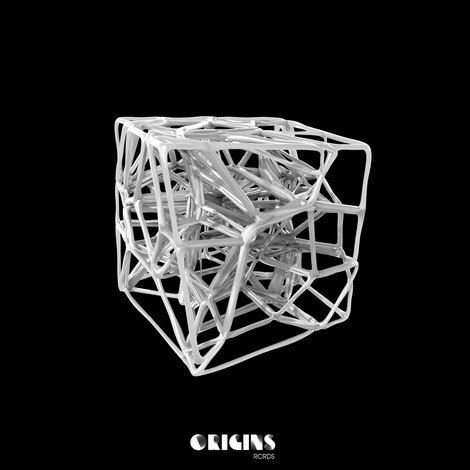 Josh Butler welcomes Huxley to Origins Rcrds this month for an EP as the label reveals its first release of 2018, accompanied by a remix from Alex Celler. 2017 was a year in which Huxley displayed some of his most varied and impressive output to date, releasing on imprints including Relief, Moon Harbour, Knee Deep In Sound, Avotré, and Do Not Sleep to name just a few, whilst also unveiling new aliases across multiple genres. 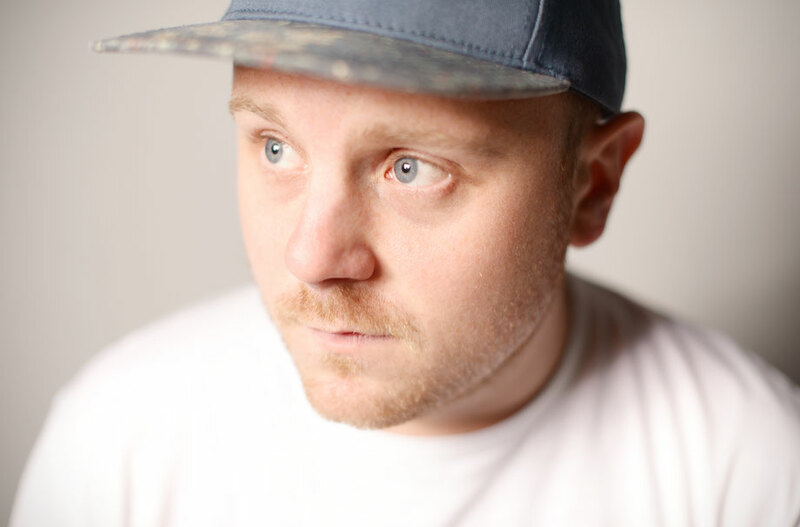 Following his appearance alongside Butler at Sound, Los Angeles at the first ever US Origins Label Showcase back in November, March marks Huxley’s debut on Origins in the form of his ‘HuxCOIN’ EP, whilst Trelik favourite Alex Celler turns in an alternative to ‘Struttin’ on the flip. First up, ‘Eastside’ introduces a combination of organic percussion patterns under stabs and vocal hooks that take cues from the track’s title, before ‘Struttin’ introduces a shift towards a more traditional house aesthetic, as resonant chords, hats and keys go to work to unveil a soulful yet dynamic production. Lastly, Alex Celler’s interpretation reveals a darker heads down, hands up affair, with the Greek producer combining low ends, skipping drum shots and a heady groove to punctuate the EP.